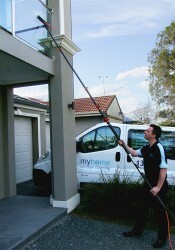 Team in Melbourne can do just that for you. We use something called ultra pure water, it’s water that has been purified to a level that makes it attract, and hold onto, dirt and impurities. Leaving you with nothing but unspoilt views. 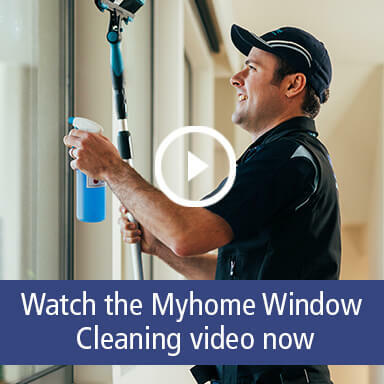 The other, more traditional, way leaves a soapy, sticky residue on your windows and glass which makes dirt and grime stick to it, meaning you to have to call the window cleaners back sooner. Also, ordinary tap water contains impurities including nitrates, potassium, calcium, phosphates and chloride, which stick to glass leaving white streaks and spots on your windows. Our Kew East Window Cleaners will take care of all your all your windows, doors, pool fencing; in fact – anything that is glass! Inside or out! We pride ourselves in delivering high standards – professional and precise cleaning coupled with dedicated customer service – you’ll be in good hands! 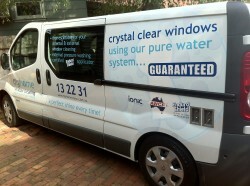 For a Free quote call us now on 13 22 31 or contact us online. We want you to be completely satisfied with your window and glass clean, which is why we do it right, or we do it again for free.